"November 16 is recognized annually as Louis Riel Day. On that date in 1885, Louis Riel was executed for leading the Northwest Resistance in defence of Métis rights. 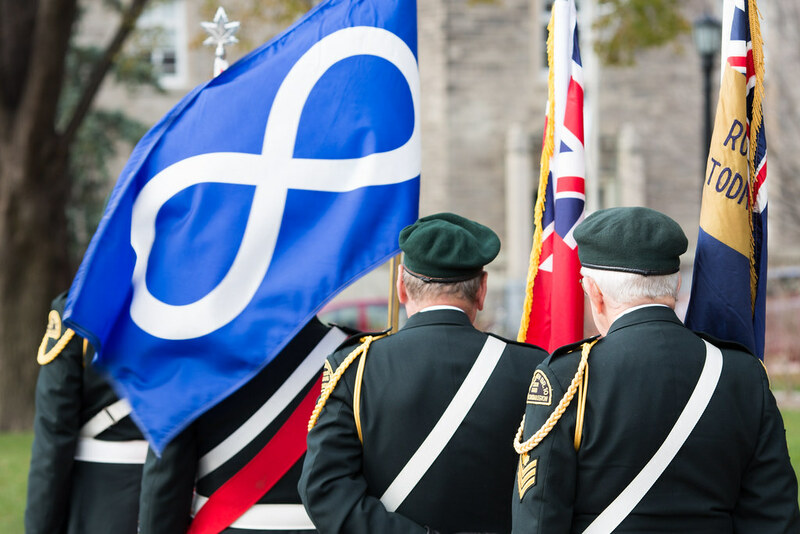 As we observe Louis Riel Day, I would like to honour the distinct heritage of Métis communities across Ontario. The Métis are an important part of the richness of Ontario. They are one of our country's founding peoples, and recognized as one of the Aboriginal Peoples of Canada by the Constitution Act of 1982. They built a new culture, taking the traditions of First Nations and European fur traders to create something unique. The result is a vibrant culture and language that values and celebrates diversity, freedom and the Métis way of life. This year is important for the Métis Nation of Ontario and its citizens, who are celebrating the Métis Nation of Ontario's 20th anniversary. The progress the Métis Nation of Ontario has made is remarkable. I am glad the Ontario government has had the chance to work with them through our historic Framework Agreement, signed in 2008, that set the course for a new, collaborative relationship. Five years later, we remain committed to working together to invest in and improve the well-being of Métis children, families and communities -- and today we are working toward a renewed framework agreement. This year also marks the 10th anniversary of the landmark Supreme Court of Canada Powley decision. This case was a step forward and instrumental in recognizing Métis rights. Louis Riel Day is a time to recognize and respect the history, culture and identity of Métis people. We are grateful for their historic and ongoing contributions to Ontario and Canada. Together, we will continue working to build a successful, compassionate and united province where everyone has the opportunity to connect, contribute and enjoy a high quality of life."